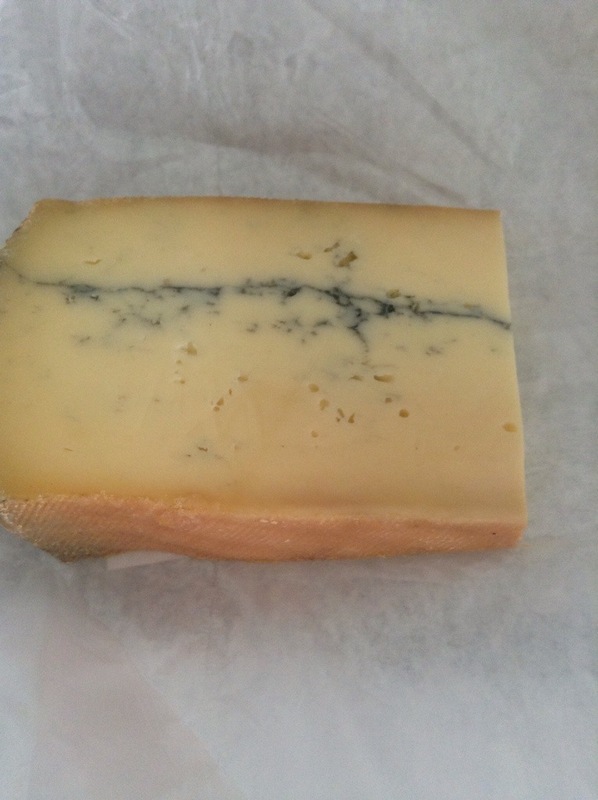 There are distinct advantages to knowing your local cheesemonger. The very fact that I have a local cheesemonger still makes me giggle two years after finding the shop. 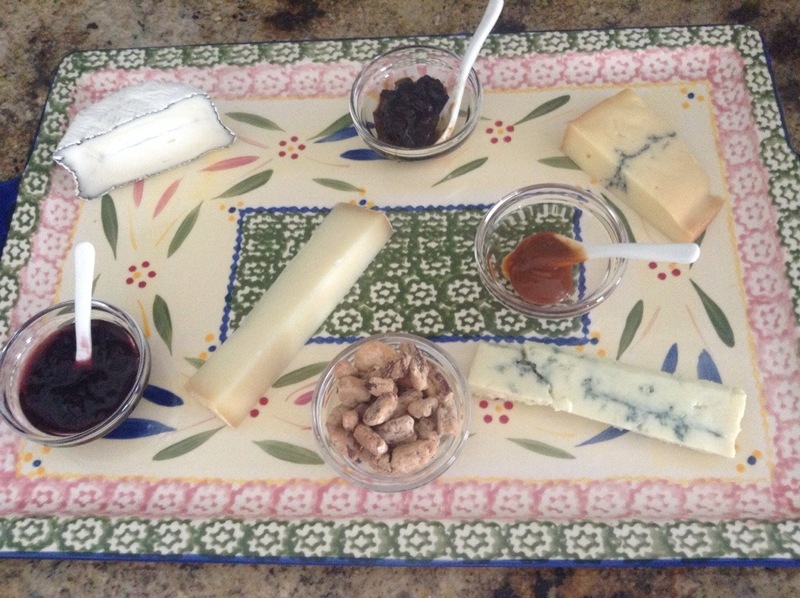 I know I extol Louise’s virtues every time I make a cheese post, but she, and the other ‘cheese gals’ are wonderful. I will also (as usual) say if you have any interest in cheese and will be near Sarasota you need to check out Artisan Cheese Company and chat with Louise or any of her staff. The shop has a very friendly feel and they really do take their time to get to know their customers and each person’s likes and dislikes. 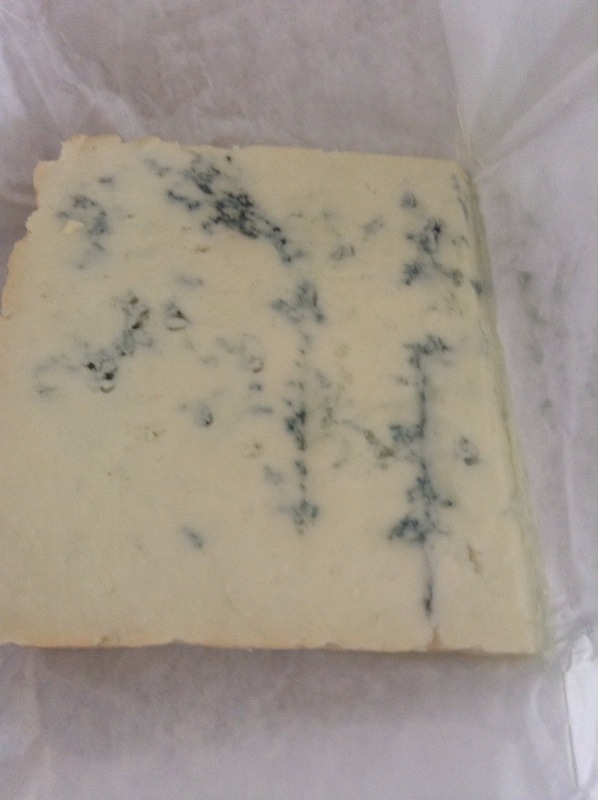 This month’s box included a Smoked Blue cheese from Kentucky. Now because Louise knows I don’t like blue cheese (and she has had me try several to see if there is a type I do like) she gave us less of the blue, but added a Kentucky sheep cheese for me. Good Shepard is the very cute name and this cheese was about as perfect a cheese for me as you can get. The flavor isn’t strong, but it is deep. It almost melts in your mouth and is perfect by itself or with nuts, crackers or a little blackberry jam. I will have an excellent lunch the next few days at work with this gem. 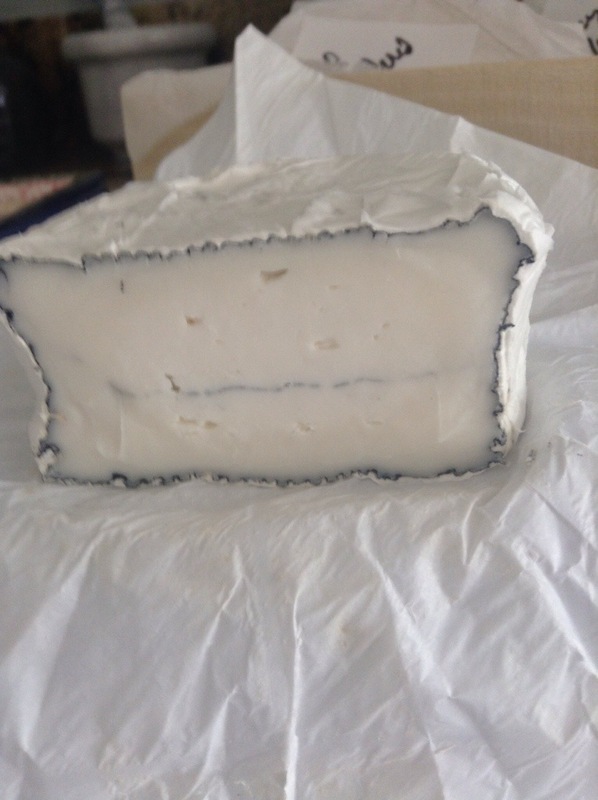 Also in our box this month was an ash goat cheese from Goat Lady Dairy. We had a goat cheese log from them last month (which I totally forgot to post) which was good, but not spectacular. This one was amazing. Creamy and mild but it had a great flavor. I’m still coming to terms in my own head that mild and bland are not the same thing. Bland is the absence of flavor, I suppose, and mild is subtle flavors. This definitely falls on the subtle flavors side of the coin and I liked it best by itself on bread. 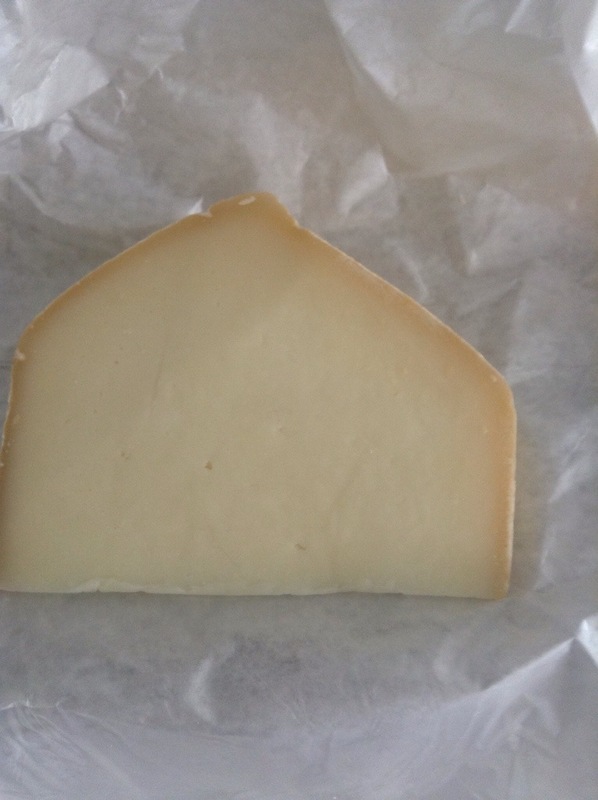 Our last cheese this month was from France – Montboisse du Haut Livradois. This one is pretty incredible too. It has a stronger smell than taste, and a slight texture (possibly from the ash layer) to it, but it is creamy and silky and all the wonderful things you want cheese to be. I liked this one with the cranberry hazelnut crackers and a touch of the black tea jam. It has a slight nutty taste to it which lets it stand up to other flavors. This month (like almost every other month when we get our box) I get super excited and simply amazed what milk, enzymes and time can create. The sheer variety of cheeses are incredible and I feel very lucky to have a local cheesemonger that knows our tastes and really emphasizes quality – both in products and service. We love our cheese club so much, Bob and I already signed up for a second year of it – and we are leaving the choices of cheese to Louise each month. It’s a mini Christmas and a great ‘date night’ for us.